"Love is in the air everywhere I look around"
February is here and the air is filling up with love, or at least it should be. I think it is a beautiful reason to celebrate and spread it around. Love has always made people crazy, in good or bad ways and it's the only thing that can do that. It's elusive, mysterious and it seems like we never really fully understand it but I think we can all agree it's the best thing in the world! So celebrate your love, whatever it may be with this little gift from me. 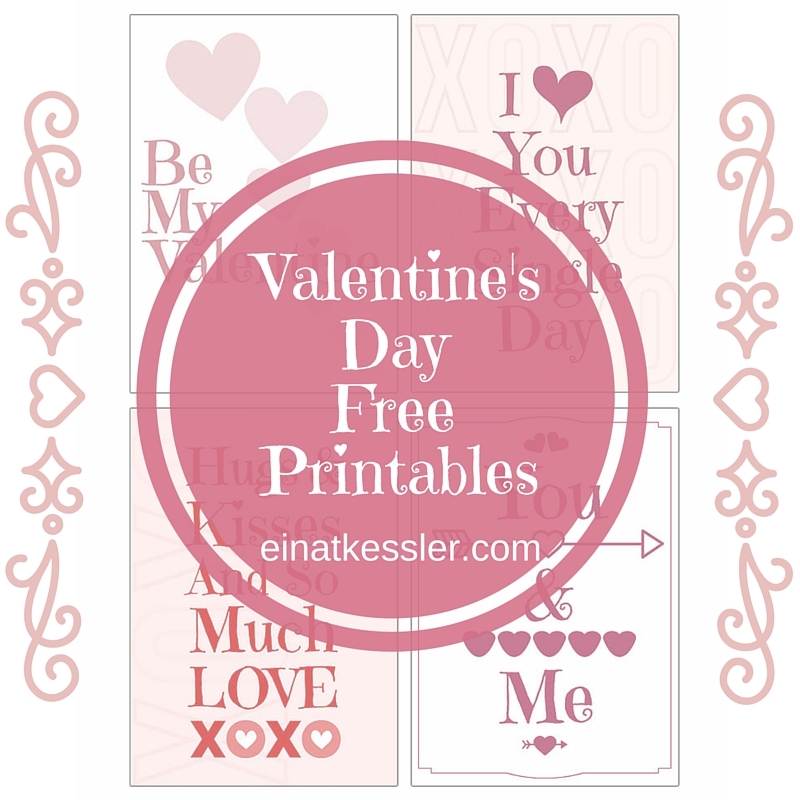 I created 4 love cards for you to print at home and use in your crafts, decorations or cards. You can turn them into coupons by writing on the back, or turn them into a little LOVE mini album by binding them together. Print them as many times as you want and make a little memory game or put them in your kids' lunch box with a little message written on the back.